If you want to get more loyal visitors, subscribers or customers, the first thing you have to do is successfully engage people on your site. This is referred to as UX or user experience. When visitors arrive at your website, they may a split second decision, usually subconsciously, about whether they’re going to stay there for a while or click away. UX factors include the way a website looks as well as speed, convenience and overall user-friendliness. 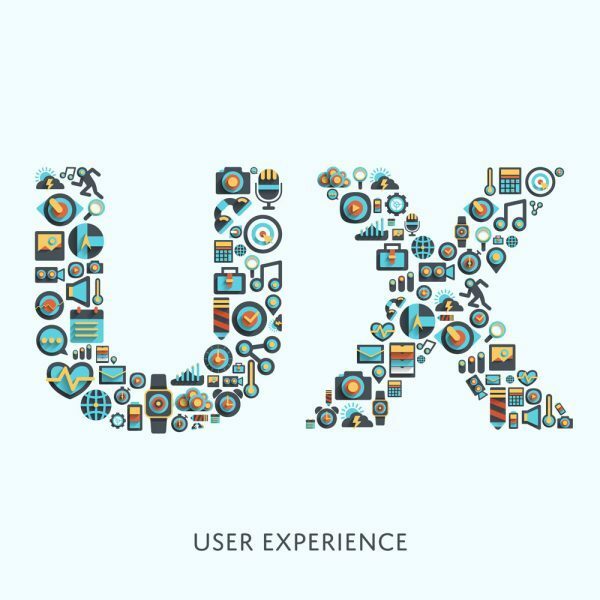 There are certain UX methods to help you better engage with your visitors. If you use beautiful high-resolution pictures on your site, it may have a grand appearance. However, if this slows down your site significantly, the most likely result will be lost traffic. Page loading time is a crucial factor for visitor retention, conversions and even SEO. You also want to make sure that your site is easy to navigate. Can visitors easily find what they’re looking for? Your menus should offer clear instructions, with pages that are accurately titled. If people find it to complicated to find the information they came for, they won’t spend much time on your site. A good rule of thumb to follow is to put the most important information near the top of the page. It’s especially crucial that your homepage clearly communicates what your site is about and where visitors can find what they need. Images and videos make your website more interesting. When you include several types of media on your site, you give people a choice. Some people prefer reading, others respond more to images while others like to watch videos. When you post images, try to make them unique and interesting. Stock photos that are used on hundreds of other sites are less effective than photos you took yourself. When it comes to videos, make sure you keep them relevant to your audience. One way to make your videos accessible to a wider audience is to use closed captioning and subtitles. For example, if your audience includes Spanish-speaking people, use Spanish captioning will make your videos understandable to more people. It’s a safe assumption that many people who visit your website are using mobile devices. Mobile phones are quickly displacing computers as the most common way people go online. In fact, recent studies reveal that mobile now accounts for 65 percent of all digital time. Yet, some websites are still not mobile-friendly. You should make sure that your website uses responsive design, which automatically adjusts pages to fit any sized screen. If your website uses WordPress or another CMS such as Joomla or Drupal, make sure that it has a responsive theme. Most themes created in the last few years are responsive. Some older ones, however, may not be. The best way to tell if your website is responsive is to test it using all kinds of devices. Make sure that your pages aren’t so cluttered that it’s hard for people to focus on anything. Clutter includes elements such as buttons, ads, images, icons or anything that’s distracting. It’s good to have some interesting visual elements to make the page eye-catching. Too much, however, makes it distracting. Another design principle to keep in mind is to use plenty of white space. Don’t feel obligated to fill up every page. If you have an opt-in form, for example, it’s often best if this is the only thing on the page. Other items will only take people’s attention from the form that you want them to fill out. Many website owners make the mistake of designing the site that they, the owners, love. This isn’t necessarily the same as what your visitors want or need. If you have a style or layout that doesn’t match your site’s niche, you may be guilty of this. If you’re not sure exactly what your users prefer, do some research by visiting the sites of your leading competitors or industry leaders. Find out which sites in your niche get the most traffic. You don’t want to copy the designs of these sites, but you can find inspiration and clues by noticing their styles and functionality.